Description: This is the three figure set of Dr. 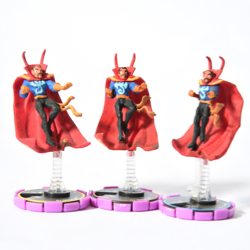 Strange HerClix game pieces for the Infinith Challenge series. 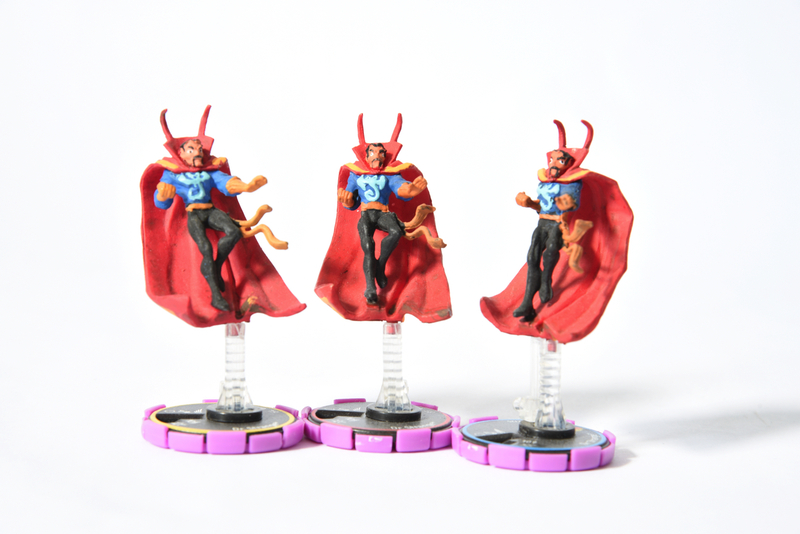 These figures depict the Doctor levitating above the ground.